Make the most of our selection of vehicles. 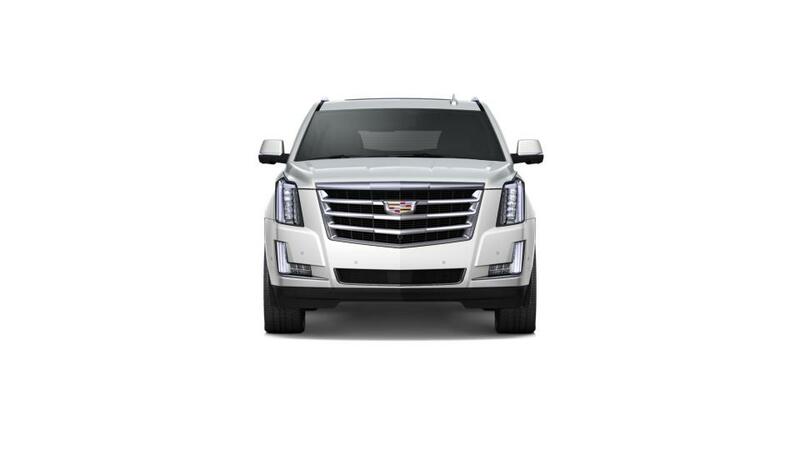 If you’re looking for a deluxe SUV in Ocala, FL, Sullivan Cadillac is where you need to be. We bring to you the incredible new Escalade ESV, a complete solution to all your driving requirements. With room for up to eight and tons of bling, this vehicle is sophisticated and stunning. Inquire more about this breathtaking vehicle at Sullivan Cadillac in Ocala, FL. Just fill out an inquiry form on our website, and our specialists will get in touch with you. Just drop by our dealership and test-drive one today.